Welcome to Mill Creek, a Senior Living Community. 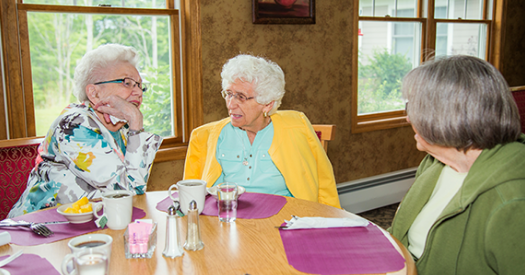 For Seniors who are ready to begin a new phase of their lives with friendship and activities enhancing their lifestyle, Mill Creek Senior Living Community offers just that and more! 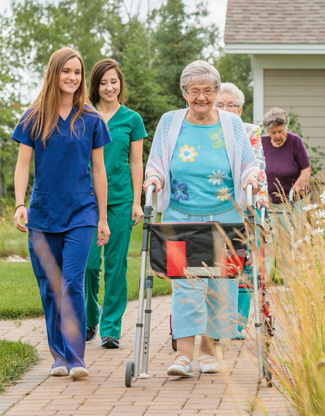 We are proud to be a Continuum of Care Community, offering Independent Living through Advanced Care options. Mill Creek is located in the Harlow Farms Conservation Community in the heart of Marquette, Michigan. 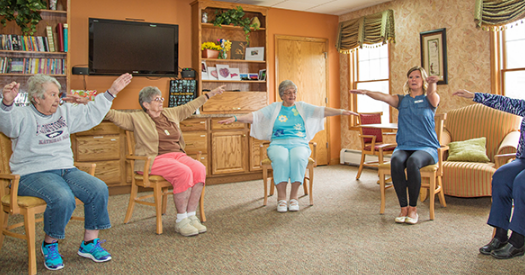 We are committed to helping you remain as independent and active as possible. 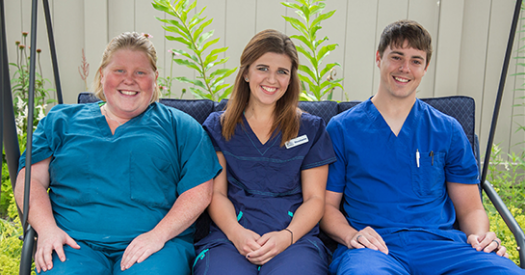 Our comfortable and relaxing community is staffed by a caring team who provides support and assistance when you need it. 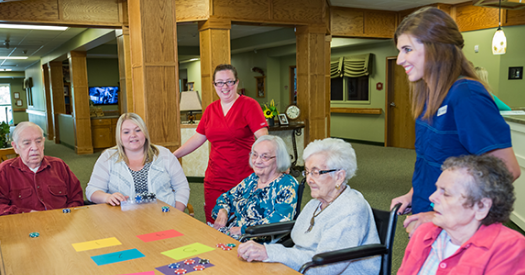 We offer numerous group outings and social events to meet every resident’s unique interests. to call Mill Creek home!